Arlington, Va. – April 3, 2018 – PBS Distribution announced today it is releasing three new programs from NOVA on DVD and Digital HD this May; “NOVA: FIRST FACE OF AMERICA” will be available May 1, “NOVA: GREAT ESCAPE AT DUNKIRK” will be available May 8 and “NOVA: PREDICTION BY THE NUMBERS” will be available May 15. 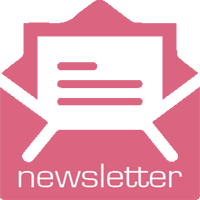 Information about each of the programs is listed below. If you are looking for quality, educational television to watch with your family, these three DVDs should be a part of your collection. These NOVA series are a great way to intrigue the mind and explore the world history in a whole new way. Deep underground in a flooded cave system in the Yucatan’s remote jungles, divers discover a huge underwater pit littered with a treasure trove of bones: more than 20 extinct species—and a nearly complete human skeleton of a teenage woman. Painstaking investigation reveals a unique time capsule preserving an astonishing glimpse of Ice Age life in America. But who was the girl? 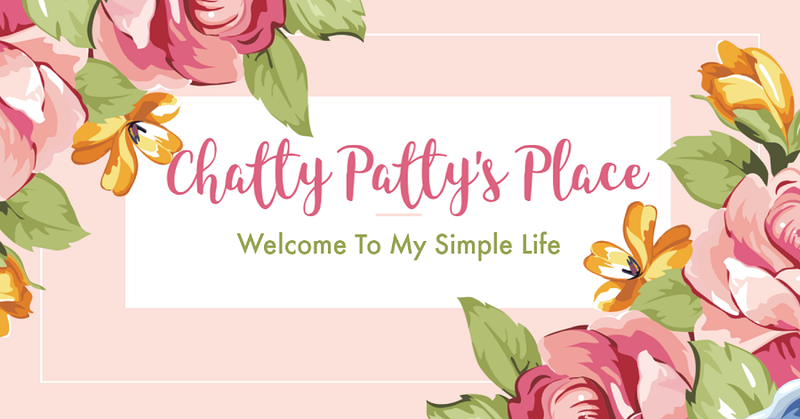 Where did she come from? What did she look like and how did she die? 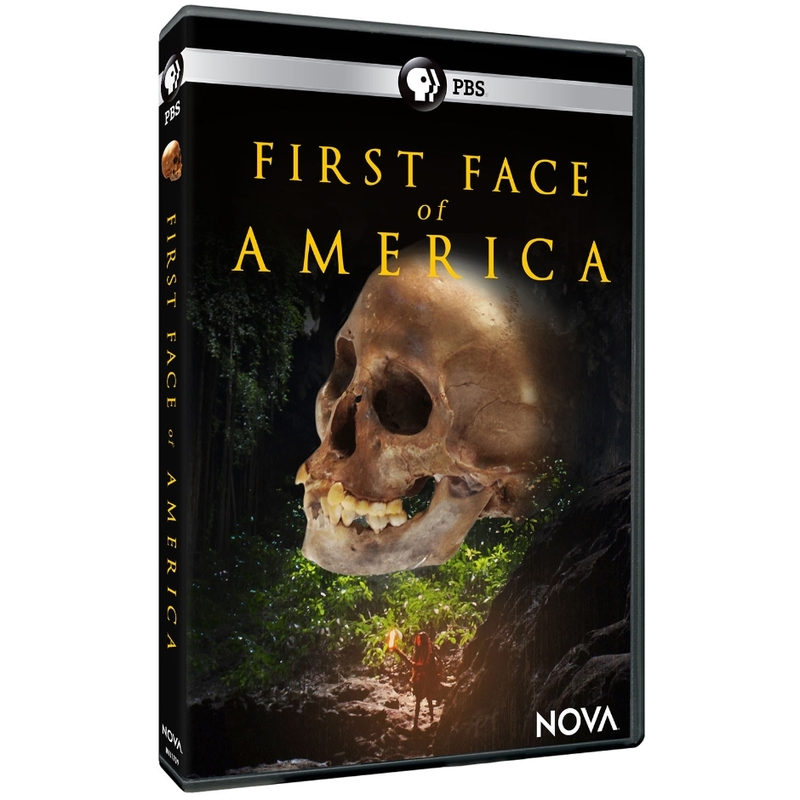 In “FIRST FACE OF AMERICA,” viewers go on an incredible journey—from stunning Mexican caves to the Alaskan wilderness, to leading genomics and forensics labs—to witness groundbreaking new finds that are rewriting the story of the forgotten First Americans who ventured into our vast continent. “NOVA: FIRST FACE OF AMERICA” will be available on DVD May 1, 2018. The run time of the program is approximately 60 minutes on 1 disc and the SRP is $24.99. The program is also available for digital download. As France fell to the German armies in May 1940, 300,000 Allied troops were trapped on the beaches of Dunkirk. Their annihilation seemed certain - a disaster that could have led to Britain's surrender. But then, in a last-minute rescue dramatized in Christopher Nolan's recent film, Royal Navy ships and a fleet of tiny civilian boats evacuated hundreds of thousands of soldiers to safety across the Channel - the legendary "miracle of Dunkirk." This program follows a team of archaeologists, historians, and divers as they recover the remains of ships, planes, and personal effects lost during the epic operation. With access to previously classified files recently released by the UK government, the program also uncovers the truth behind the myths of Dunkirk - notably, a claim that the Royal Air Force failed to protect the stranded men from the Luftwaffe's constant bombing of the beaches. Featuring an exclusive excavation of a newly-found Spitfire wreck, NOVA debunks the myth and highlights the essential role that the RAF's iconic fighter played in reversing the desperate stakes that played out in the air above the beleaguered men. 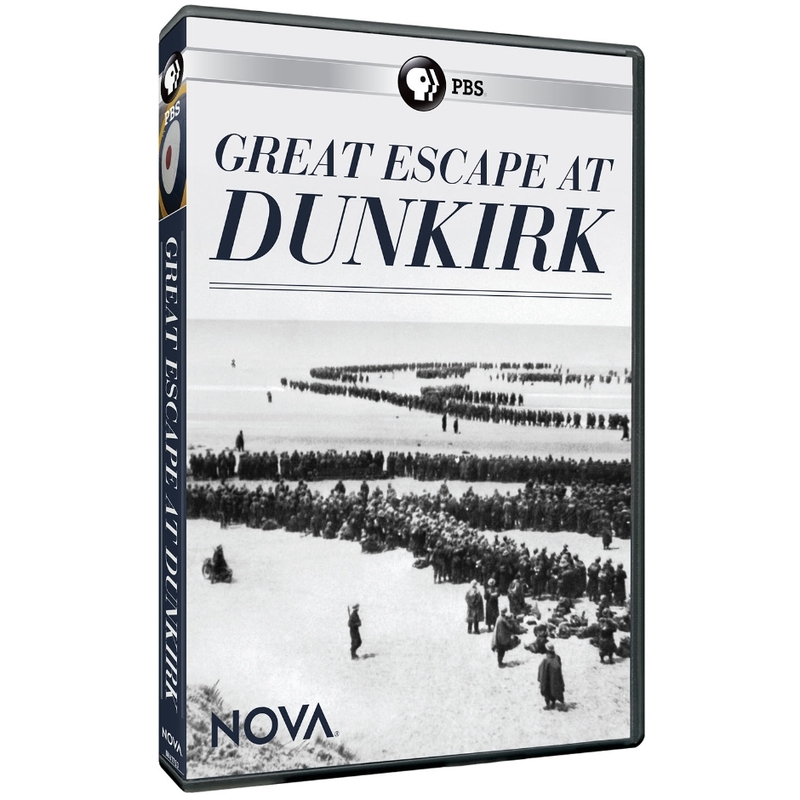 “NOVA: GREAT ESCAPE AT DUNKIRK” will be available on DVD May 8, 2018. The run time of the program is approximately 60 minutes on 1 disc and the SRP is $24.99. The program is also available for digital download. Predictions underlie nearly every aspect of our lives, from sports, politics, and medical decisions to the morning commute. With the explosion of digital technology, the Internet, and "big data," the science of forecasting is flourishing. But why do some predictions succeed spectacularly while others fail abysmally? And how can we find meaningful patterns amidst chaos and uncertainty? In a fascinating, fast-paced investigation, this program takes viewers from the glitz of casinos and TV game shows to the life-and-death stakes of storm forecasts and the flaws of opinion polls that can swing an election. 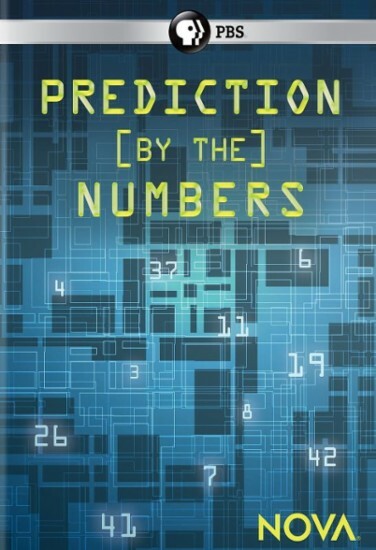 PREDICTION BY THE NUMBERS explores compelling success stories of statistics in action, such as how baseball legend Billy Beane developed the recruiting techniques made famous by "Moneyball" to transform the fortunes of major league teams. Yet advances in machine learning and "big data" models that increasingly rule our lives are also posing big, disturbing questions. How much should we trust "black box" predictions made by computers when we don't understand how they arrive at them? And how far can we really forecast how our future world will turn out? “NOVA: PREDICTION BY THE NUMBERS” will be available on DVD May 15, 2018. The run time of the program is approximately 60 minutes on 1 disc and the SRP is $24.99. The program is also available for digital download. Disclosure: I received copies of these DVDs to review.